The Golden Globes, SAG, Producers Guild and Critics’ Choice awards have been handed out and given us a somewhat clearer picture of what to expect as we count down the days until Oscar night. Here are five things that the first wave of awards have revealed to us. Going into this first wave of awards, the general assumption was that 12 Years a Slave star Chiwetel Ejiofor was the odds on favorite to sweep the Best Actor category. Matthew McConaughey and, to a lesser extent, Leonardo DiCaprio have put a major kink in those plans. 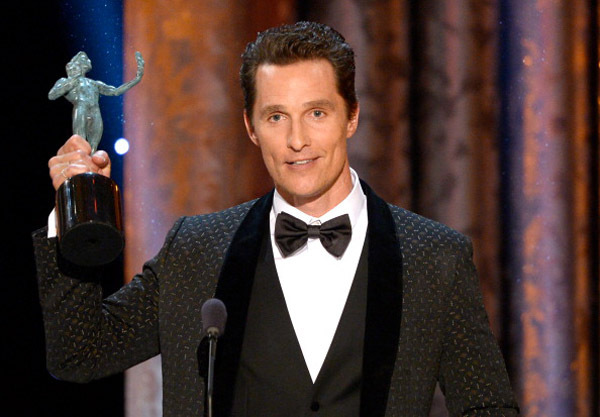 McConaughey has picked up wins at the Golden Globes, Critics’ Choice and SAG Awards as well as a number of critics’ circles for his performance in Dallas Buyers Club. Ejiofor has played second fiddle at these major award shows thus far, though he has picked up early wins from a number of critics’ circles. With six weeks until the Oscars, McConaughey has the heat, but will it sustain him to an Academy Award? These two actors have been virtual locks in their respective categories throughout awards season. 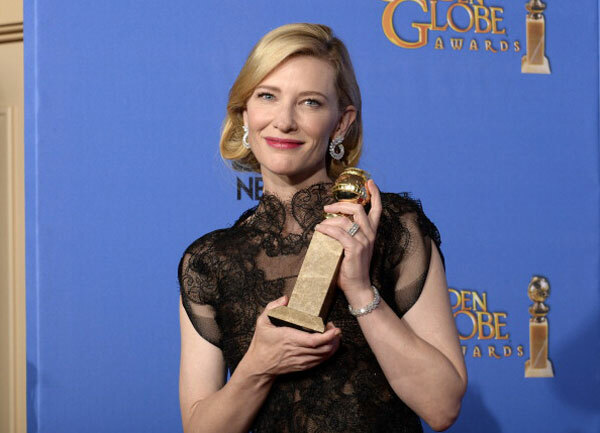 Blanchett has picked up wins at the Golden Globes, SAG Awards, Critics’ Choice and virtually every critics circle out there for her performance in Blue Jasmine. Leto has done much the same, picking up wins at the Globes, SAG and Critics’ Choice for his role in Dallas Buyers Club. Both actors remain heavy locks for their categories. There are a couple of dark horses in the Best Actress category – Amy Adams for American Hustle and Sandra Bullock for Gravity, but Blanchett has all the momentum right now. Supporting Actor seems muddled with Bradley Cooper for awards darling American Hustle, Michael Fassbender for 12 Years a Slave and even Jonah Hill for The Wolf of Wall Street. It’s likely those three will split the very limited anti-Leto vote. I don’t see how he loses. 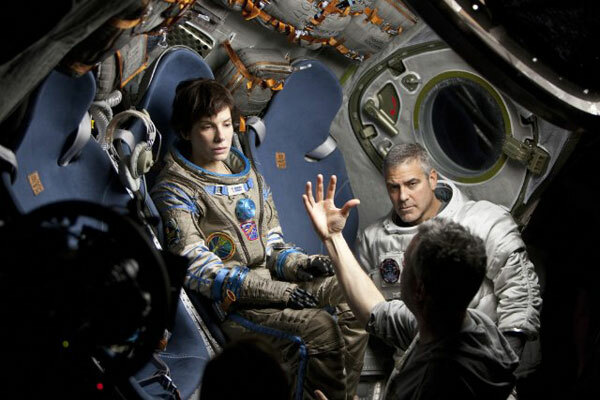 Gravity is poised to dominate the technical awards but outside of that, the film’s other major Oscar nominations are limited to Cinematography, Best Actress (Sandra Bullock) and Best Director. While the film is likely to pick up the cinematography win, the best director Oscar is almost a certain lock. 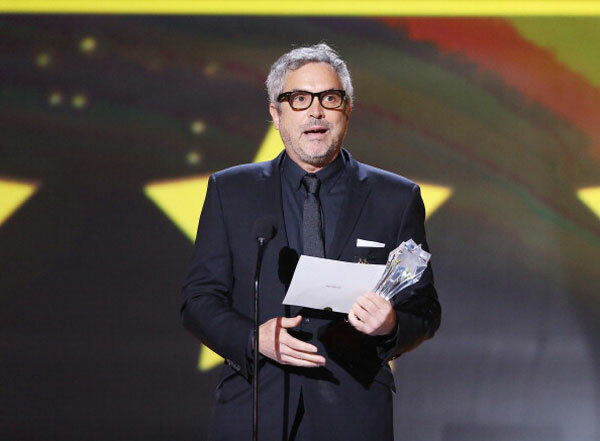 The first wave of awards have essentially confirmed Cuaron will win the Best Director Oscar. His biggest challenge comes from David O. Russell, assuming American Hustle can continue the current awards heat it’s carrying. There’s been a significant amount of chatter that the film is overrated and ultimately, that could affect award votes. Gravity and 12 Years a Slave Splitting Votes? Speaking of American Hustle, the film has certainly opened some eyes when it started racking up wins. The Globes, SAG and Critics’ Choice all heaped honors for David O. Russell’s latest film. But as mentioned above, there’s a lot of negative sentiment floating around that could slowly chip away at Hustle’s heat. Meanwhile Gravity and, to a somewhat lesser extent, 12 Years a Slave have maintained their level of like-ability thus far. The biggest question now is will the anti-Hustle crowd split their votes between Gravity and Slave? The Producers Guild Awards was evidence that this is indeed happening with Gravity and Slave tying for the Producer of the Year Award (their equivalent of the Best Picture award). This weekend’s Director’s Guild awards should give us a better idea as to which way the votes are leaning. Before any nomination were announced and the first wave of critics’ choice were being announced, the sentimental favorite was Japanese director Hayao Miyazaki’s The Wind Rises. Miyazaki, famous for his string of hit anime films for Studio Ghibli, announced his retirement late last year. The film had a limited one-week run in theaters in December to qualify for the award season and while those screenings were generally packed, Frozen has emerged as a bona-fide hit for Disney. The Wind Rises gets a wide release February 21, four days before Oscar votes are due. Will it be too late? Will voters still be buzzing about Frozen a month from now? Chances are Frozen takes the win here. What trends and favorites have you seen emerge from the first wave of award announcements? The Oscars will take place March 2 from the Dolby Theater in Hollywood, CA. Tags: 12 Years a Slave, Academy Awards, American Hustle, award season, awards, Best Actor, Best Actress, Best Animated Film, Best Supporting Actor, cinema, Derrick Deane, film, films, Frozen, Gravity, Jared Leto, Matthew McConaughey. Cate Blanchett, movie, movies, Oscar predictions, Oscars, The Wind Rises. Bookmark the permalink.